When you’re building a PC for gaming and other high-performance tasks, chances are, a stock cooler won’t cut it. 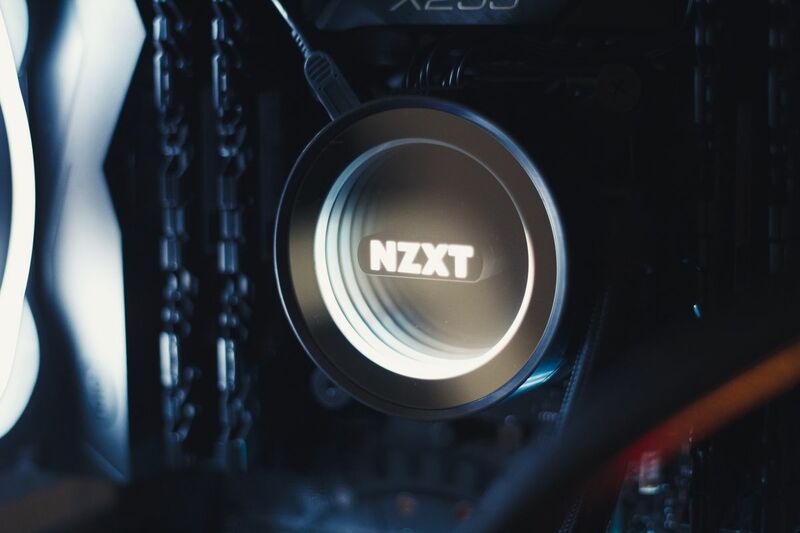 Instead, turn your head to the best CPU cooler in town, the NZXT Kraken X62. . While prohibitively large for some of the more constrained mini-ITX and mid-tower cases around, it boasts performance and functionality virtually unparalleled by the competition.